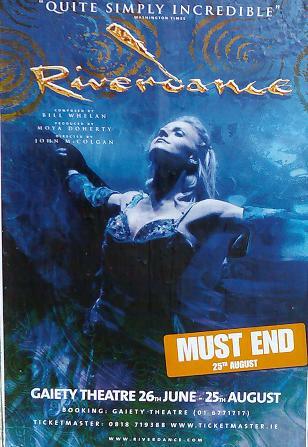 I recently read Twenty Major’s comment on seeing “Must End” on a Riverdance poster. It’s a thought that many people have. Jogging to work, training for a run, I saw said poster. Unfortunately, like the gophers in Caddyshack, you get rid of the show in one place only for it to pop up somewhere else. This morning I got my car NCT’d (and passed). On the inside of the door of the men’s toilet was a conspiracy theory about NCT failures and the state of Irish roads. 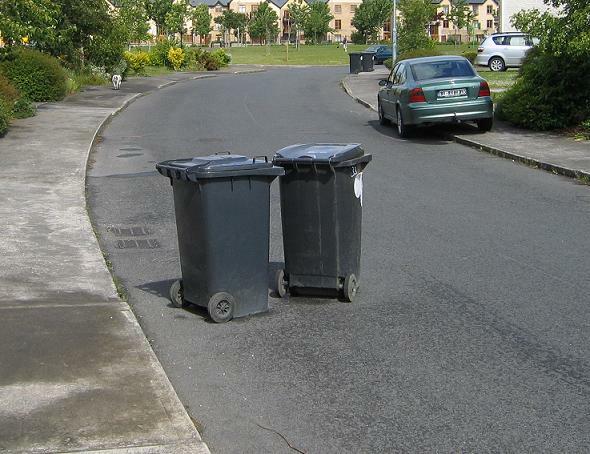 I was sending out a mass mail for my residents association. One email to ntl.ie bounced. I knew that ntl recently changed the email addresses of their subscribers, probably to upc.ie so I went to ntl.ie to verify.